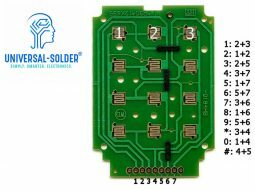 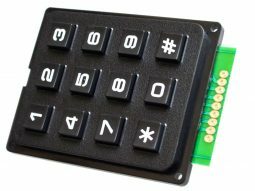 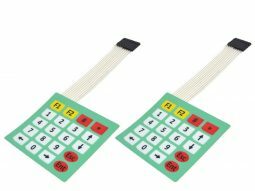 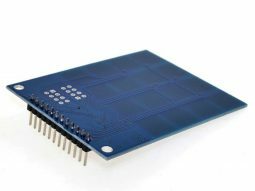 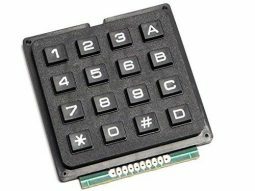 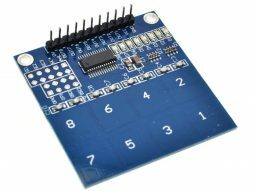 4×4 Array Matrix Keypad, hard keys, 43 x 39 mm for Micro Controller. 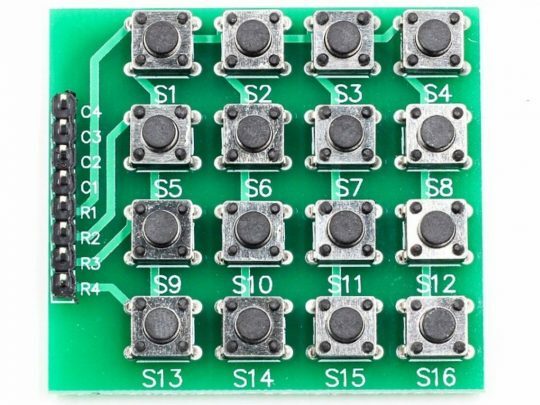 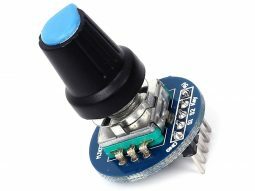 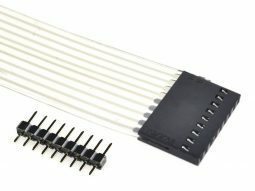 Simple version with tactile push buttons on a PCB. 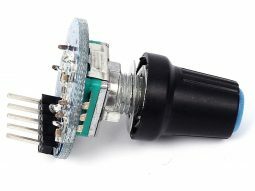 An operation voltage of 35V and a maximum current of 100mA per switch element must not be exceeded. 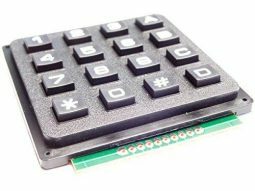 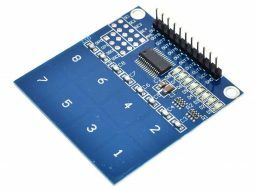 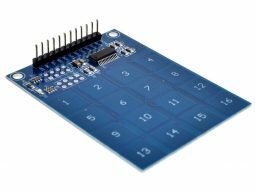 A library, supporting any kind of matrix keypads, is available for example within the Arduino IDE.